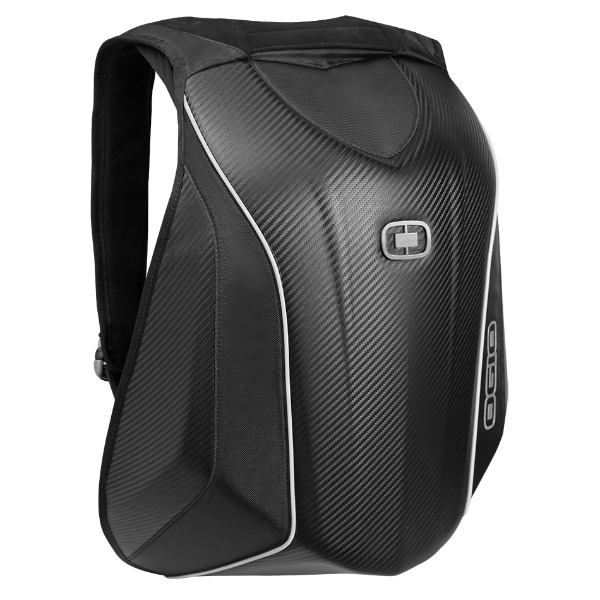 The Mach 5 Motorcycle Backpack with No Drag Technology has all the fixings of the Mach 3, with a serious upgrade. 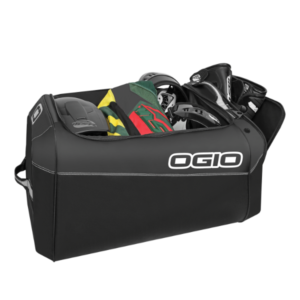 Use the removable, fleece-lined hip accessory pouch for extra carry room, the large main compartment with adjustable load dividers, and the deluxe organizer panel with stretch mesh dividers. 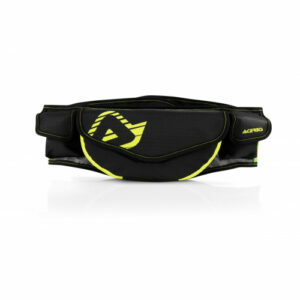 It also includes a padded interior helmet visor sleeve, and the U-shaped expansion gusset to increase carrying volume. 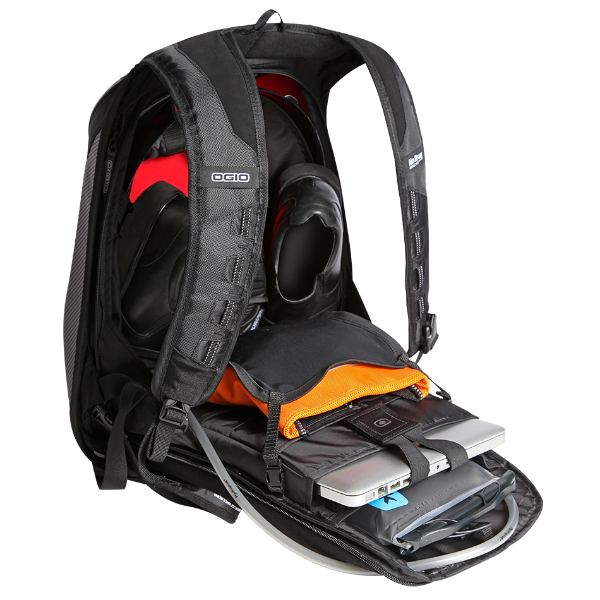 All this, on top of the already fully-loaded Mach that comes with laptop sleeves and dedicated shoe storage all within the most ergonomic design. 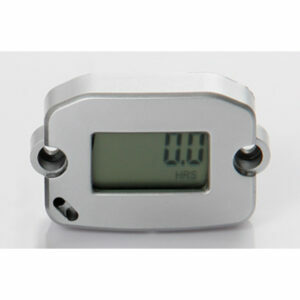 Runleader is proud to present the new RL-HM022 Digital Mini Gasoline Tach/Hour meter. It can work on most any 2 or 4 stroke gas engine. It has a powerful timing system, RPM measuring system, as well as some other unique function design. Timing System Including: accumulating total running hours TOT, etc. RPM Measuring System Including: easuring current engine RPM,recording engine MAX RPM,refresh rate can be set 0.5S or 1S,etc. Unique Design Including: easy installation, waterproof Rate IP68,etc. 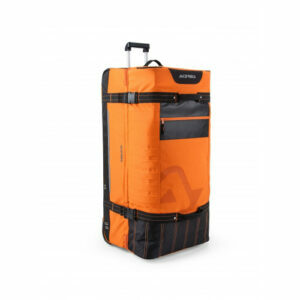 No challenge is too mighty for the cavernous Prospect Gear Bag. 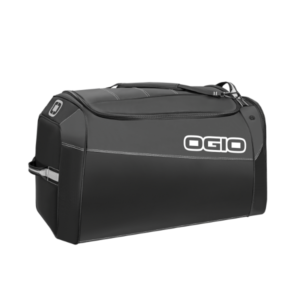 Carry your gear in a lightweight shoulder bag that’s almost as tough as you. 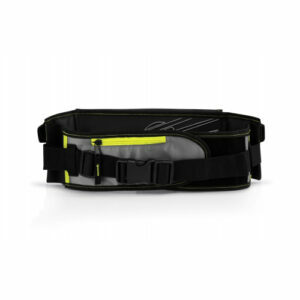 – Inner: lining and mesh inserts. – Outer: rip resistant polyester high density. 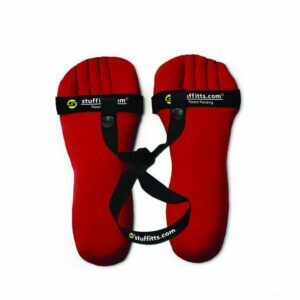 Stuffitts is a soft, form-fitting shape that is inserted into shoes after wearing. Combining new fabric technology, a unique foot-shaped design that maximizes point-to-point absorption, and soft cedar inserts – a pair of Stuffitts can help extend the life of your shoes significantly by protecting your shoes from moisture and odor! Stuffitts work effectively in all types of shoes, boots, and cleats…they also come in sizes to fit men, women, and children. They are made from 100% natural cedar and are 100% reusable. 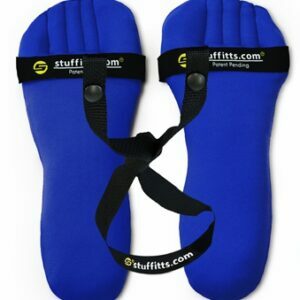 Help your shoes last a shoe lifetime by ordering a pair of Stuffitts Shoe Savers today!